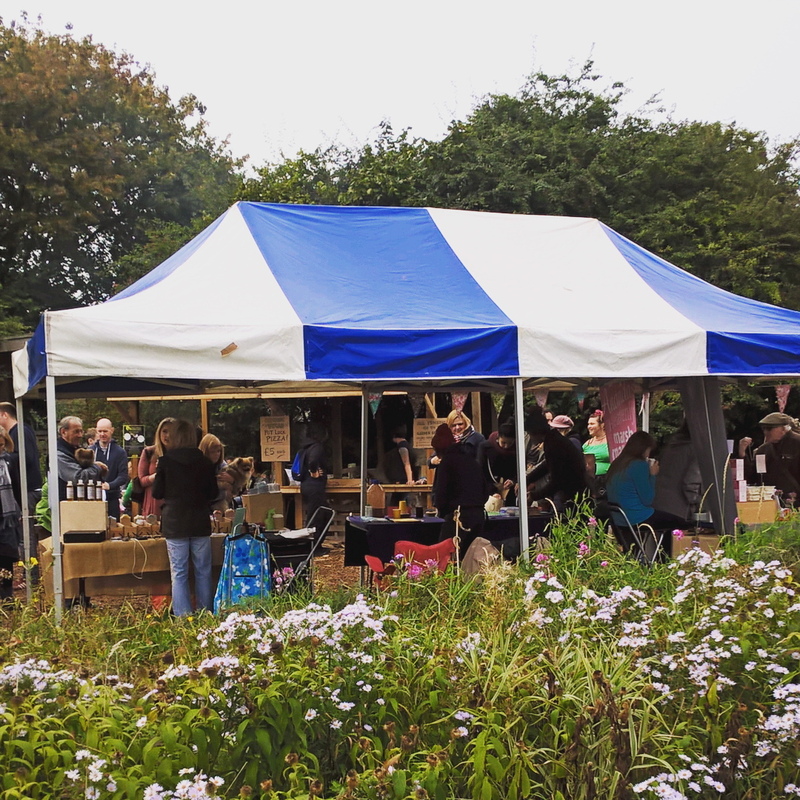 On October 1st I visited Hulme Community Garden Centre for the Vegan Abundance festival for some Autumnal celebrations. What a wonderful event in a beautiful location. The community garden is a great space, just a short walk away from the busy city you are immersed in a peaceful garden centre. It is a community based, not-for-profit organisation where you can buy plants at budget prices or visit the cafe in the garden which opens Thursday to Sunday. They also run events and training for people in the local area. 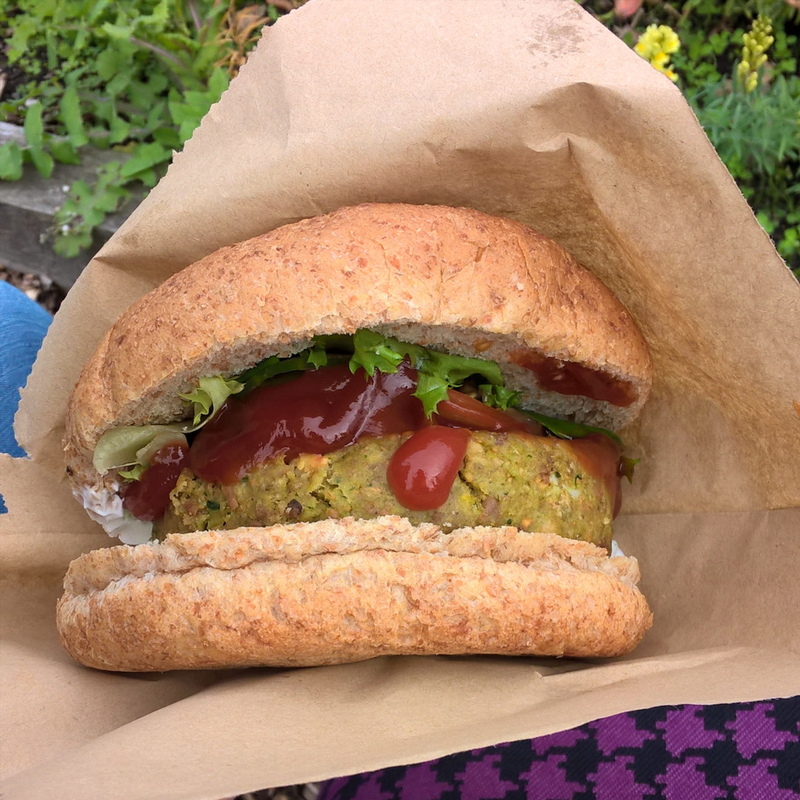 The Vegan Abundance festival was an amazing event there was live music, poetry from Dominic Berry and the chance to eat pizzas cooked in a stone oven or burgers from the local cafe Teatime Collective. There was also cooking demonstrations, talks and organic fruit on sale. This festival was run by the Vegan Organic Network and there are other events planned which are definitely worth a visit! The Community Garden Centre is a haven away from the city and worth a trip when you want to escape the fast pace of the town centre. Plus you support an amazing community initiative each time you visit. Check it out soon.